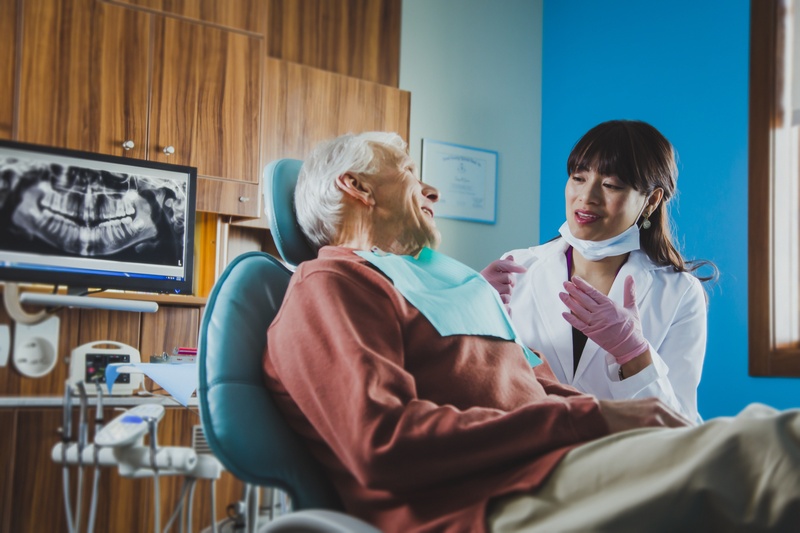 Send your dentist one of these four gifts on National Dentist Day. March 6 is a celebratory day for dentistry. Not only was the first dental college opened on this day in 1840, it is also National Dentist Day! Molar Mug ($17): If your dentist loves to have a cup o’ joe in the morning, this gift will help start his or her day off right. Balancing on its roots, this mug will be a hit in your dentist’s office. Fun Dental Decor ($14-$18): Dentists need to decorate their office, too. With so many fun posters to choose from, you will find the perfect wall or ceiling art from these choices! Sweet Tooth Ceramic Cookie Jar ($43.90) – This bright, white tooth-shaped ceramic cookie jar is the perfect item for dispensing front desk giveaways or treats at home. Plus, it reminds us of the wisdom of brushing and flossing our teeth after meals and snacks! Kawaii Teeth Knee High Socks ($10) – Encourage your dentist to keep her toes snuggled in these adorably themed socks with teeth and toothbrushes (cavities too)!